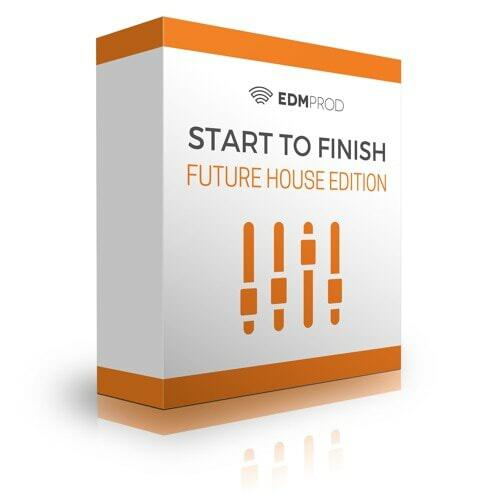 Start to Finish: Future House Edition is a comprehensive 13-video tutorial where renowned producer Hyperbits walks you through the creation of a future house track, explaining the process step-by-step. You’ll pick up tricks, techniques, and develop key production skills that will aid you in your next project. Patchbanks presents Beat Masters South vol.2, the second series of hybrid analog/digital synths for elite producers in need of hot trending quality sounds for high-end music production.